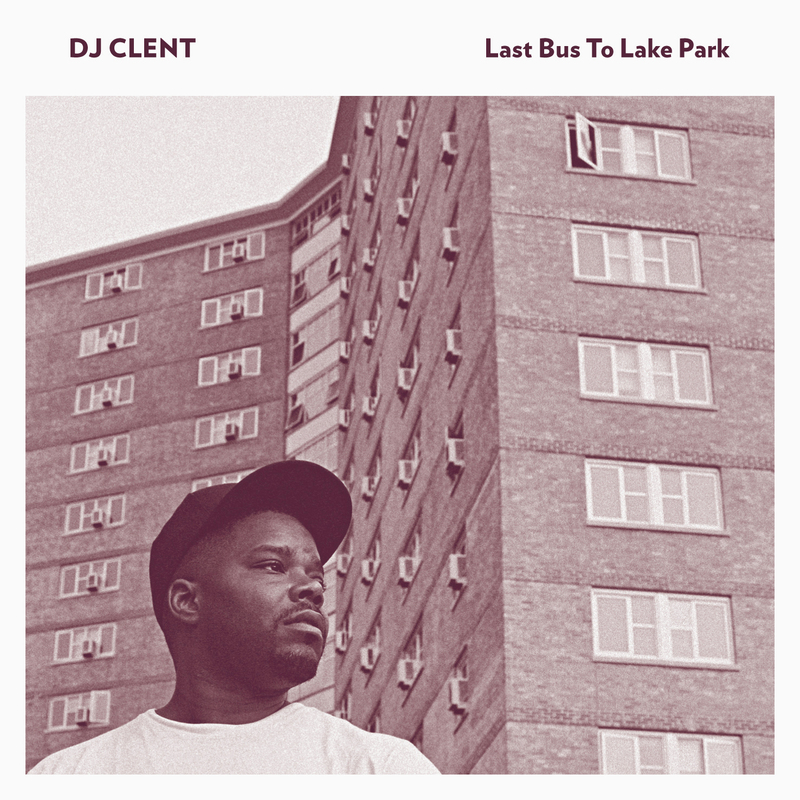 Finally it's here, DJ Clent's first full length album! "Last Bus To Lake Park" brings you 65 minutes of pure footwork masterclass, laden with innovation, deepness, and skills, only matched by the brightest lights of the movement. This album, people will reference and come back to for decades. Building up on his legendary status as a Dance Mania artist, he is now presenting his first full length and ready to take on the world. With Clent being at the core of the Footwork universe since day one, this album is the last missing piece in the puzzle to display the work of the grandmasters and pioneers of the culture to a bigger audience. Footwork, musically invented by RP Boo in 1997, sped up by Traxman and Clent during the early years zero, heavily popularised by Rashad and Spinn, is is now one of the most innovative and forward thinking genres in contemporary black music. All the aforementioned artist have recently had their solo albums displayed to the world, except for Clent. This makes this release all the more important. 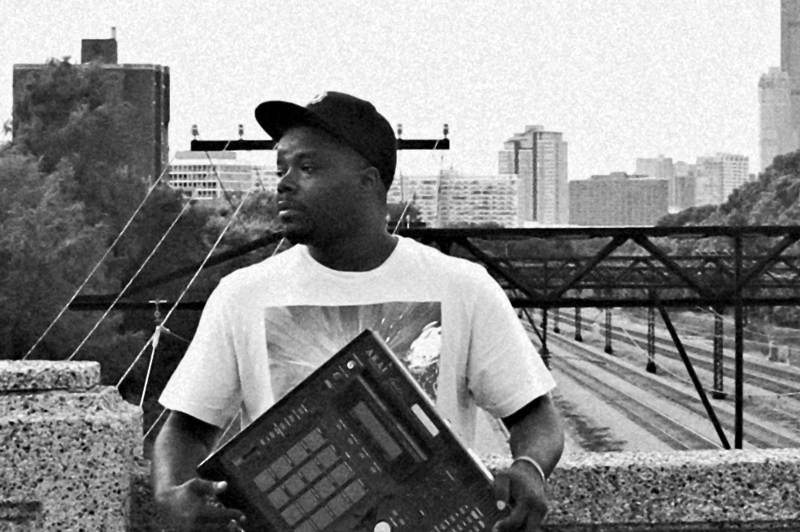 Although, if one listens with open ears, the house-music legacy in Footwork is over apparent in the works of any serious producer, but never it was so beautifully obvious as in the context of "Last Bus To Lake Park". One can clearly hear the ghosts of artists like Lil Luis, Mr Fingers, DJ Pierre, and Gemini, just to name very few among the greatest dance music producers that ever emerged from Chicago. This enormous crossover potential will make this record a treasure not only for diehard footworkers but for more traditionally oriented house-heads as well. History tells us, both Rashad and Spinn first learned from Clent how to produce a beat. Back then, they were both part of Clent's imprint, Beatdown House, before founding Ghettoteknitianz and later Teklife. Their great achievement is to bring the style to a bigger audience worldwide, the ambassadors. Without the originality, stamina, and style of RP Boo, the scene would have never evolved to where it is today, the feature on the album is representative of this fact. Same goes for Traxman, by basically being the hardest raving DJ on the planet, he has changed the face of the music. Now Clent, as the 4th element in this alchemistic constellation has his very own specialities: often his tracks are long and epic, morphing through different phases and spaces, changing the moods so skillfully, it's breath taking. This makes for excellent album music, a reason to stay at home, roll one up, and listen to a classic album. But if you think that Clent loses an inch of battle along the way, you are on the wrong track.